As Phil Murphy settles into the early stages in his role as the new Governor of New Jersey, we take a look at 10 surprising facts that every New Jersey resident should know. Murphy comes from humble beginnings, his family just getting by when he was growing up. His father never graduated high school, and his mother was a secretary. Murphy washed dishes in a diner when he was just 13. He admits that he slept in his parents bedroom until he was nine years old. He then went on to go to Harvard, getting by on part time jobs and loans. 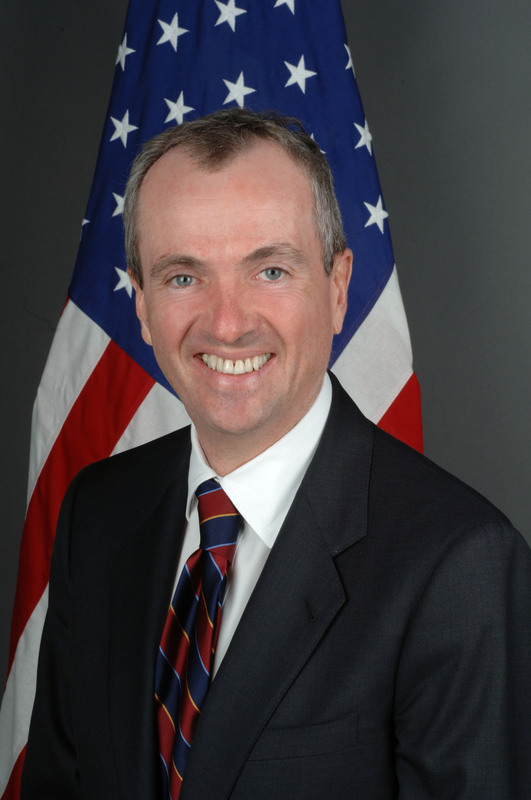 Murphy has never actually held elected office, but has some political experience, attained when he served as ambassador to Germany for former President Barack Obama. Murphy grew up in Newton, Massachusetts. He has lived in New Jersey for about 18 years, moving here in 2000. He lived in Middletown, New Jersey, with his wife and four children, prior to moving in to the Governor’s mansion to serve his term. Murphy’s favorite type of music is rock, or more specifically, Bon Jovi. Jon Bon Jovi is a friend of Murphy’s and has appeared at some of his events. Murphy is Bon Jovi’s neighbor at his Middletown home on the Jersey Shore. During his time at Harvard, Murphy was attracted to musical theater, and thought that's what he wanted to do. He admits that he can dance, but is only alright at singing. He was also president of the Harvard’s theatrical club. Murphy has done many things to give back to his community through different charities and has touched the lives of troubled teens and domestic abuse survivors. He also started a program to help unemployed New Jersey residents. Murphy co-owns a soccer team, the professional women’s club, Sky Blue FC. His love of soccer is a result of his time spent in Germany as the US ambassador to Germany. As for Murphy’s favorites: his favorite television show is ESPN’s SportsCenter; his favorite movie is The Godfather; his favorite sports teams are the men’s and women’s US national soccer teams; and his favorite place to be is anywhere on the Jersey Shore, or home with his family. If Murphy could send one message to the state of New Jersey through a tweet, it would be, "It is time for NJ to turn the page to a better, brighter future. I will fight for a stronger, fairer economy that works for ALL NJ families." One of Murphy’s campaign promises is to increase taxes for the wealthy, as well as legalize marijuana. He has been keeping a close eye on other states who have legalized the drug, in order to have it benefit New Jersey in the best way possible. November 2020. Twenty months away and yet Presidential candidates on the Democratic side are gearing up to face President Trump in the 2020 election.